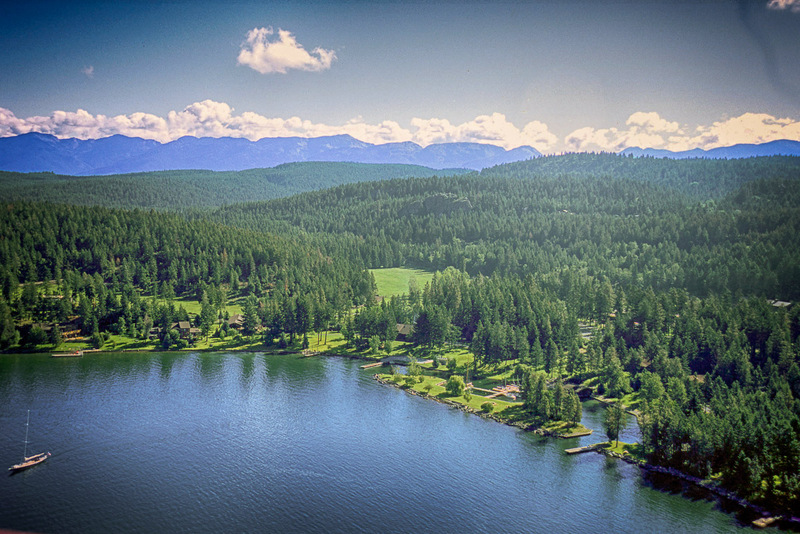 Flathead Lake Lodge is a third generation, family operated, all – inclusive Dude Ranch located in rustic Northwest Montana on the shores of Flathead Lake. The Lodge offers the ultimate family adventure vacation with unlimited horse & water activities, and is located only 35 miles from Glacier National Park and the famous Going to the Sun Highway. At the Lodge your family will enjoy a rustic ranch atmosphere, endless recreational activities, and unmatched hospitality by the Averill family and staff. 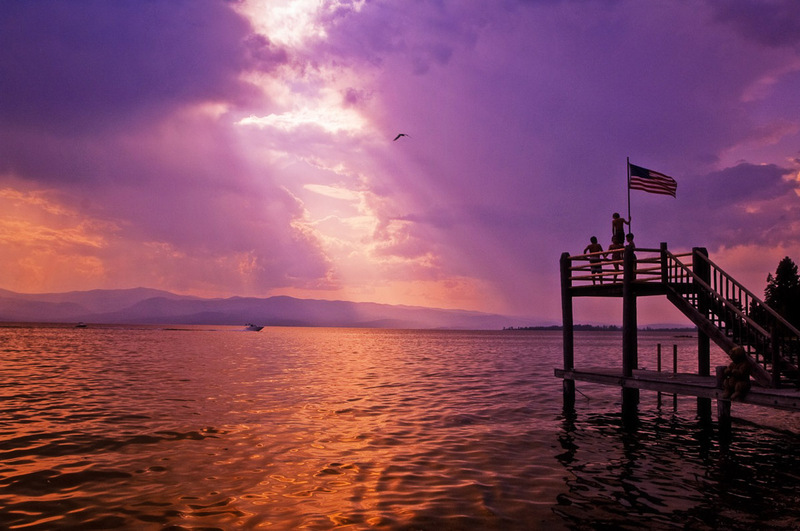 Flathead Lake Lodge is the ultimate all – inclusive family vacation…Montana Style. Specialty: All inclusive authentic western family adventure. If you are looking for an all inclusive Montana Dude Ranch, Flathead Lake Lodge has been accommodating families to a 4 star guest ranch experience for over 65 years. 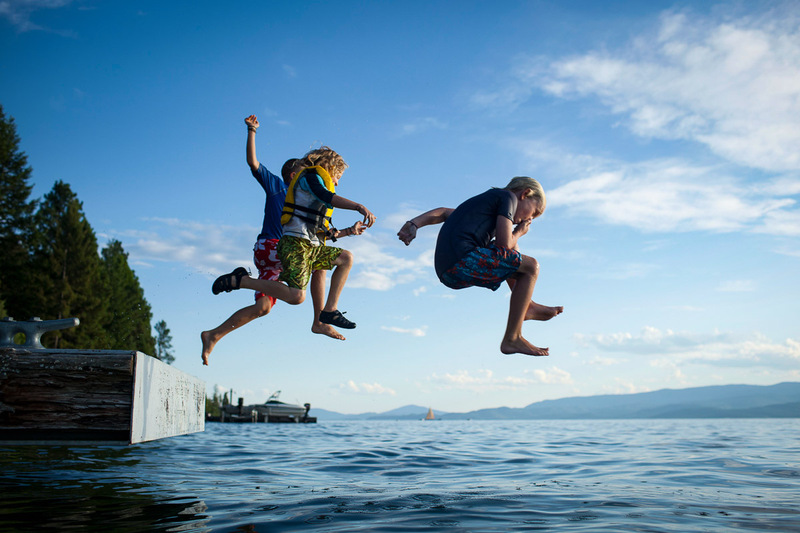 All inclusive packages to Flathead Lake Lodge include: a seven night stay, all meals, accommodations and onsite recreation, including horse programs, pool, sailing, boating, water sports, trout fishing, hiking, children’s programs, evening programs and much more. 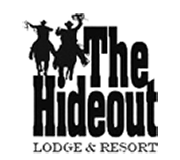 Other offsite adventures include: fly fishing, lake fishing, mountain biking, whitewater rafting, wakeboarding lessons, and exploring Glacier National Park. Flathead Lake Lodge offers a variety of accommodations. Ranging from king bed rooms in the historic log lodges to individual log cottages a stones throw from Flathead Lake. Throughout the week you will enjoy many different aspects to one of the most diverse family adventures in western hospitality. Wake up to cool mornings and a hot cup of coffee next to the Main Lodge’s oversized fire place. 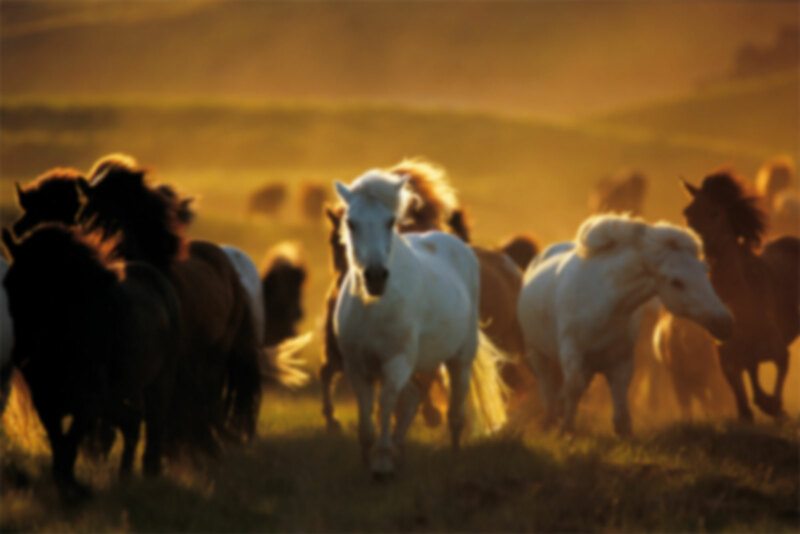 After a fresh and hearty breakfast, head out to explore the ranch’s 2,000 acres on horseback. 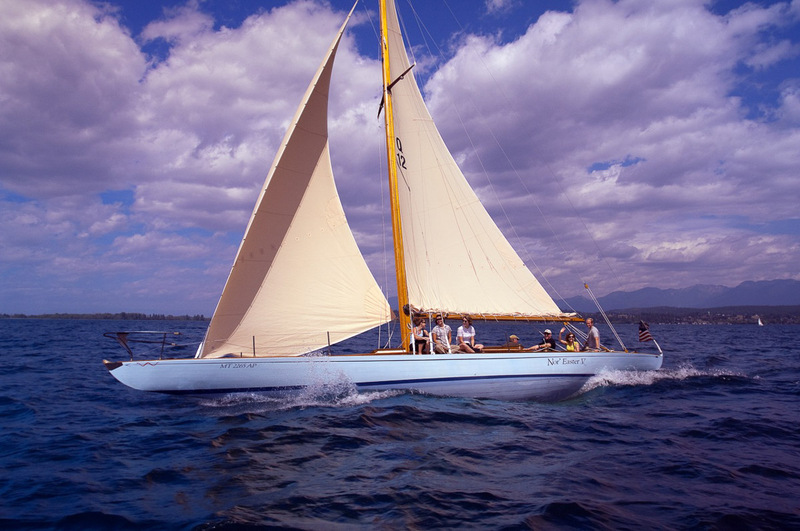 Back by lunch, you will be able to spend the afternoon relaxing by the lake or out in a boat. Don’t forget happy hour in the private Saddle Sore Saloon, where the day’s stories are the best. After a family style dinner with friends, head out for the evening activity. 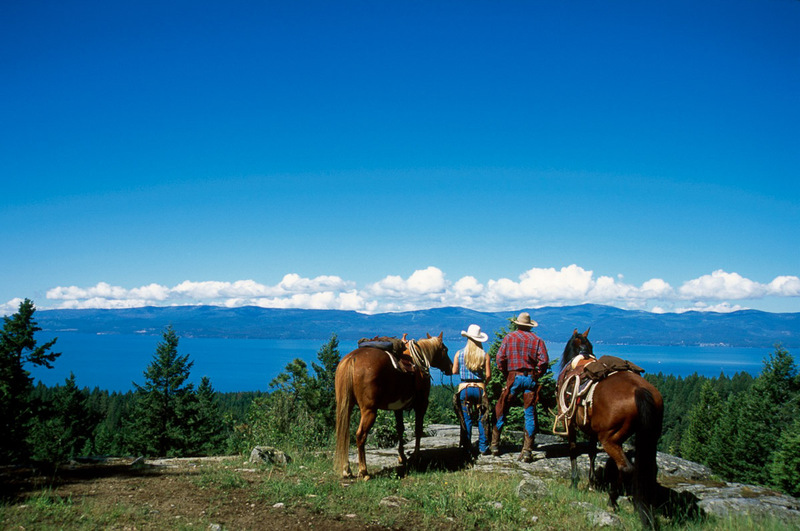 No matter how you spend your day: relaxing, riding, or out on a rustic western style family adventure, Flathead Lake Lodge is the ultimate all inclusive luxury dude ranch vacation for everyone.